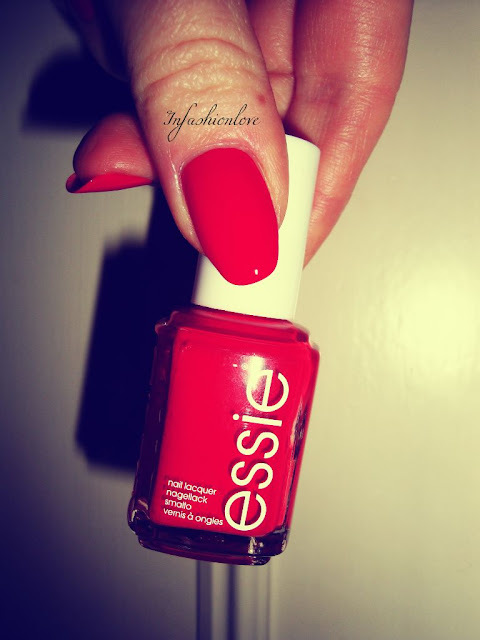 INFASHIONLOVE.COM: Essie Hip-Anema - Spring 2013 Collection! I wore Essie Hip-Anema over the weekend, and omg it's the siren of a red! Stunning, super über bright red, almost a glowing neon! I've got quite a few red nailpolishes in my collection, but none of them pop as much as this one does, really amazing out-there red... 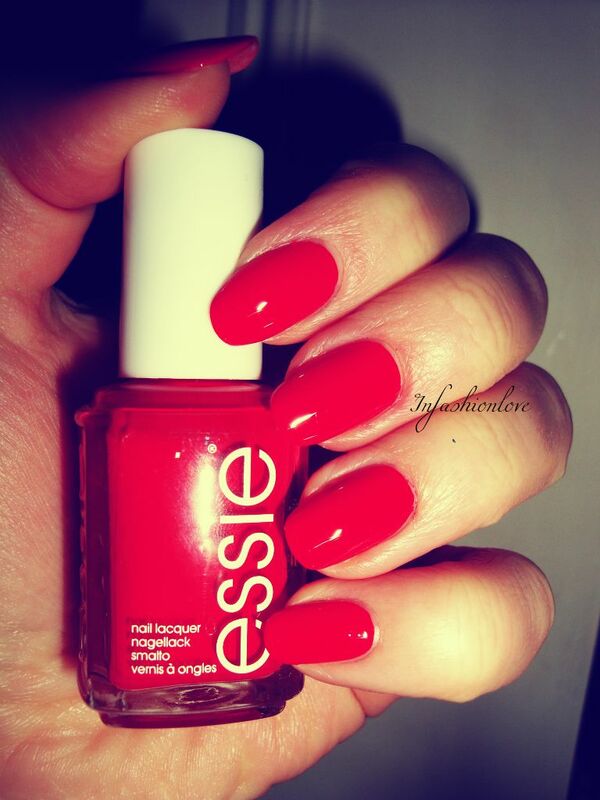 It is described as 'poppy-bright red orange' by Essie... 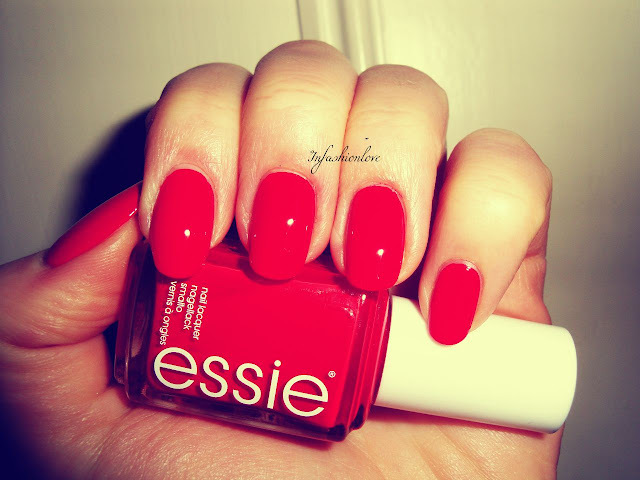 This shade represents Rio, perfectly... Essie Hip-Anema is from the Spring 2013 Collection, which represents six funnest shopping cities... For more info and all the swatches read the full review by clicking here!